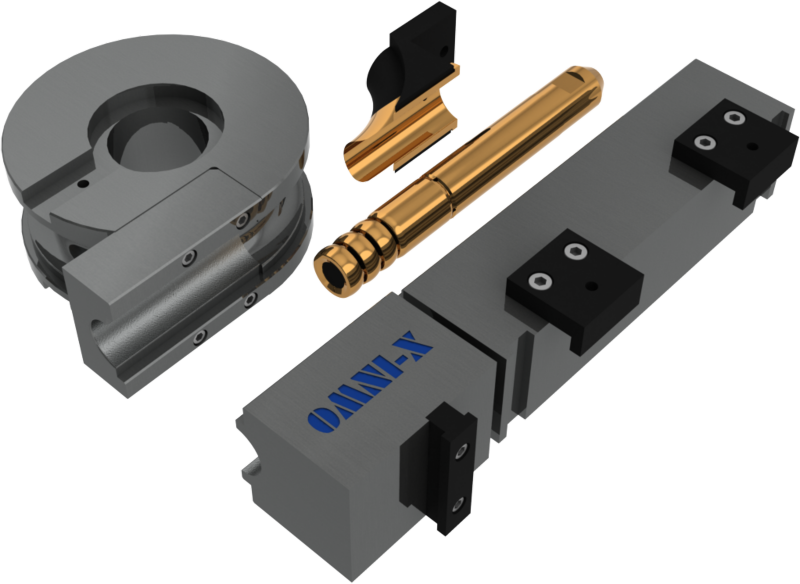 Horn Machine Tools, Inc. and OMNI-X MX S.de R.L.de C.V. announce that they have entered into an exclusive Sales and Service alliance for Mexico and South America. 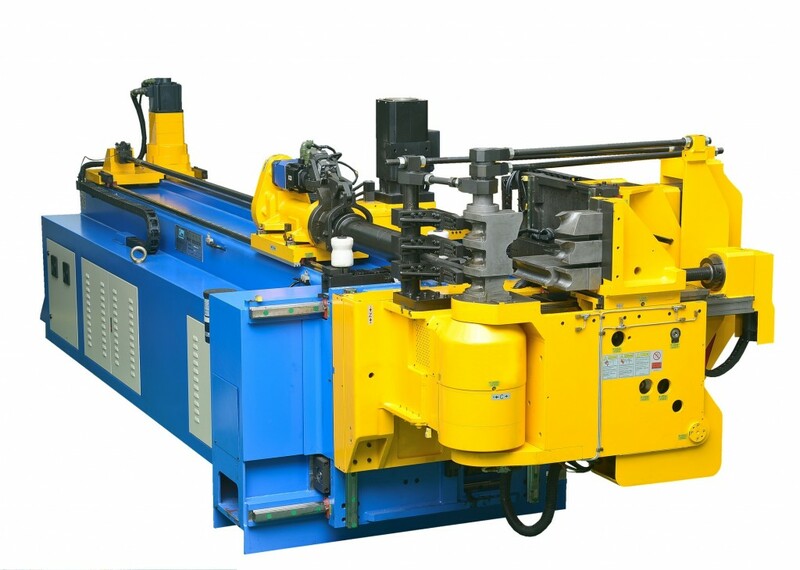 OMNI-X MX, located in Querétaro, Mexico, manufactures premium tooling for tube bending and tube end-forming applications since 2012. 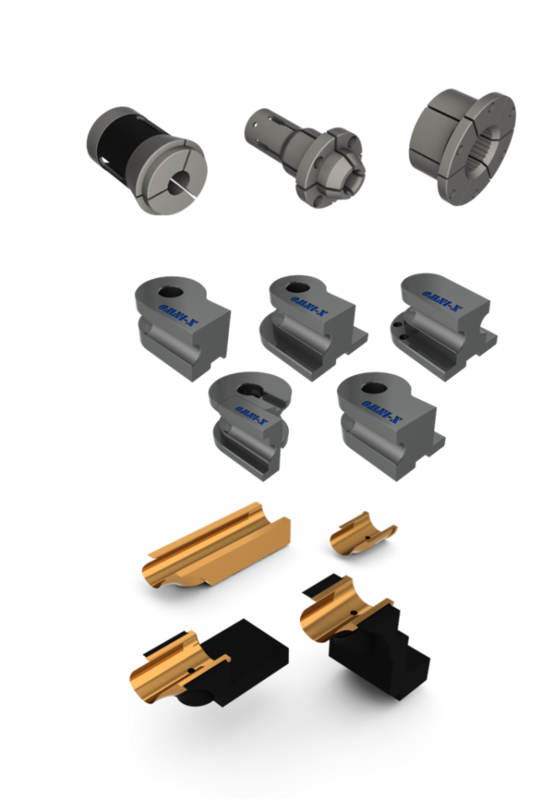 “Omni-X Mexico, with its proven bender tooling manufacturing expertise and short lead time delivery of tooling, will bring a whole new level of expertise and service for our customers with operations in Mexico” states HMT president Kent Horn. “Our customers will now have local application engineers and technical support for all aspects of their tube bending needs from conception, through install and ongoing production needs for all HMT products”. Nora Guerra, President of OMNI-X MX adds, “We are very pleased to form this strategic alliance with HMT, whose product line fits excellent with the market we serve. We have built our reputation and gained our customers’ trust providing high quality products and service in Mexico. We are engaged and looking forward working together with HMT for the benefit of Latin American market. Our goal is to continue building a strong long lasting partnership with our customers through this alliance”. OMNI-X MX S.de R.L. de C.V.
Madera, California EE.UU. – Horn Machine Tools, Inc. & OMNI-X México se complacen en anunciar una exclusiva alianza de ventas y servicios para México y América del Sur. OMNI-X México, establecido en 2012 y localizado en Querétaro, México, fabrica herramientas de alta calidad para las aplicaciones de doblado y formado de tubo. Nora Guerra, Presidente de OMNI-X MX agrega “Estamos muy complacidos de formar esta alianza estratégica con HMT cuya línea de productos encaja excelente con el mercado que atendemos. Hemos edificado nuestra reputación y ganado la confianza de nuestros clientes proporcionando productos y servicios de alta calidad en México. Estamos comprometidos y esperamos trabajar conjuntamente con HMT para el beneficio del mercado de América Latina. Nuestra meta es seguir construyendo una sólida y larga relación comercial con nuestros clientes a través de ésta alianza”.